treatments of urologic and gynecologic diseases and disorders. about Frazier is available through its website, www.frazierhealthcare.com. internally and with partners to stay at the leading edge of innovation. 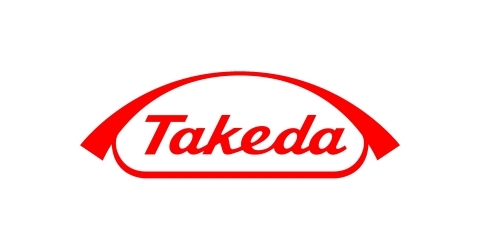 well as its presence in emerging markets, fuel the growth of Takeda. of marketed products or product candidates in development. should not conclude that additional updates or corrections will be made.